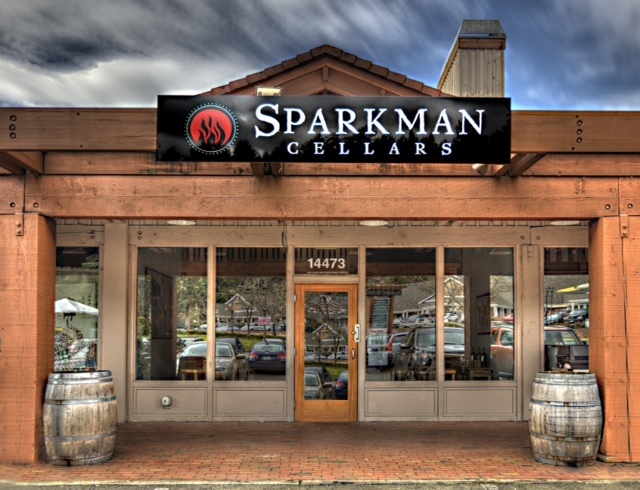 Sparkman Cellars offers space to accommodate birthday parties, wedding celebrations, corporate events and more – we will customize our space for you and your guests. 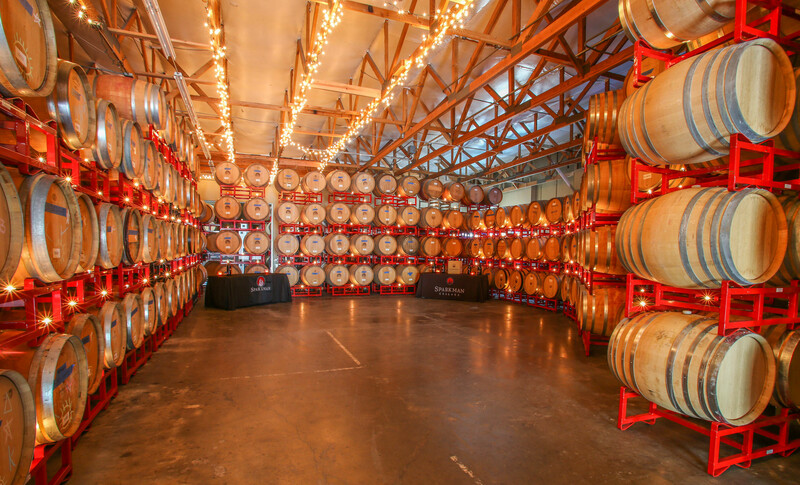 Our Warehouse District Winery Tasting Room has a warm atmosphere with candlelit barrels, vaulted ceilings and beautiful locally produced artwork and photography. 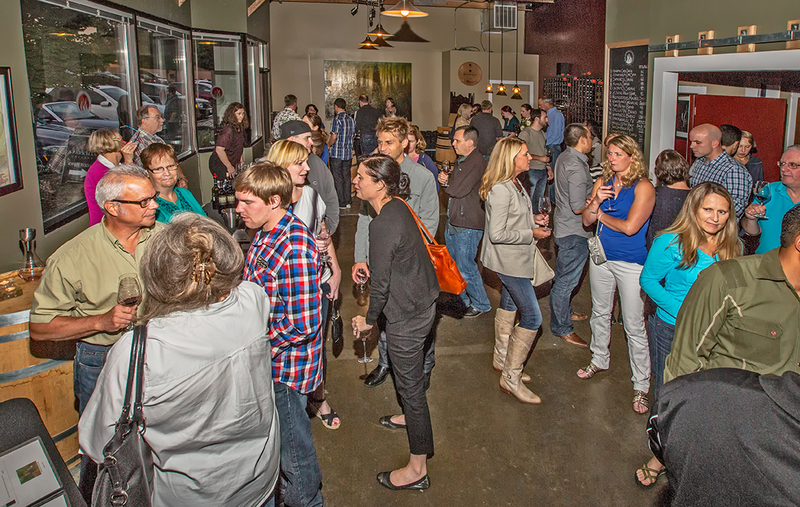 This space is highly customizable and creates the perfect atmosphere for events both large and small. 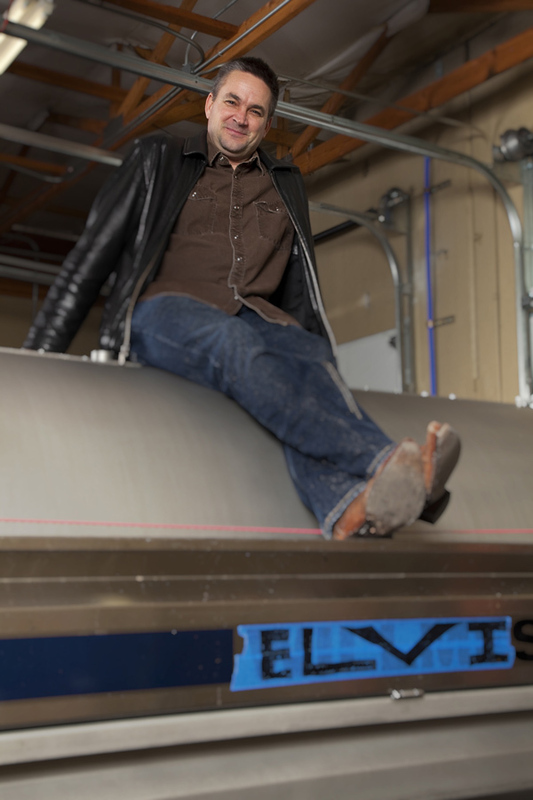 Our Hollywood Hills Winery District Tasting Room location features a unique acid etched copper tasting bar, soft teardrop lighting, and the warmth of natural wood. This location is better suited for small to medium sized events and is in a killer location in the Tourist District. We look forward to helping you create a memorable occasion.